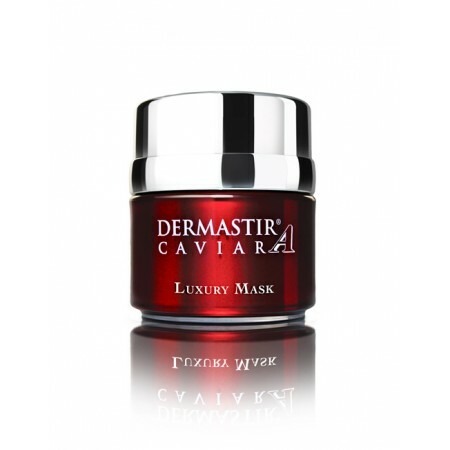 Dermastir Luxury Mask is used to repair intensively all the layers of the skin. Dermastir Luxury Mask is indicated to purify the skin when there are skin eruptions or signs of redness. In a few minutes, the skin regains its purity and brightness, fatigue and stress symptoms disappear from your face and the epidermis looks cleaner, younger and fresher.